Video Call Function And Camera Robot Function Intelligent anti-collision and anti-drop system. 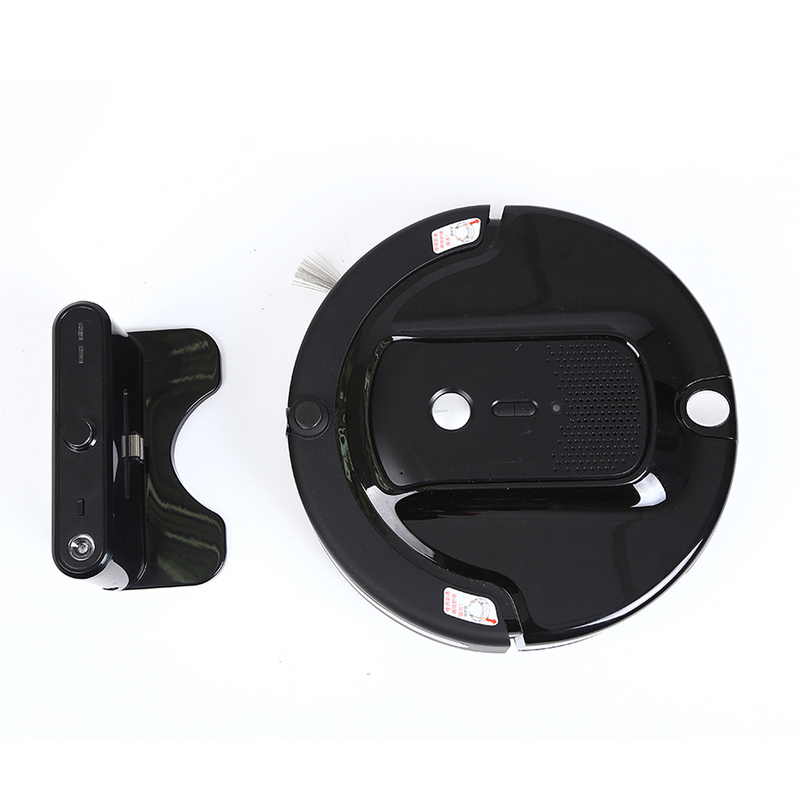 Automatic self-recharging Camera Robot.High capacity battery and Multiple working modes.It is easy to clean the areas under bed, sofa and desk. Welcome place our elfbot Window Robot. 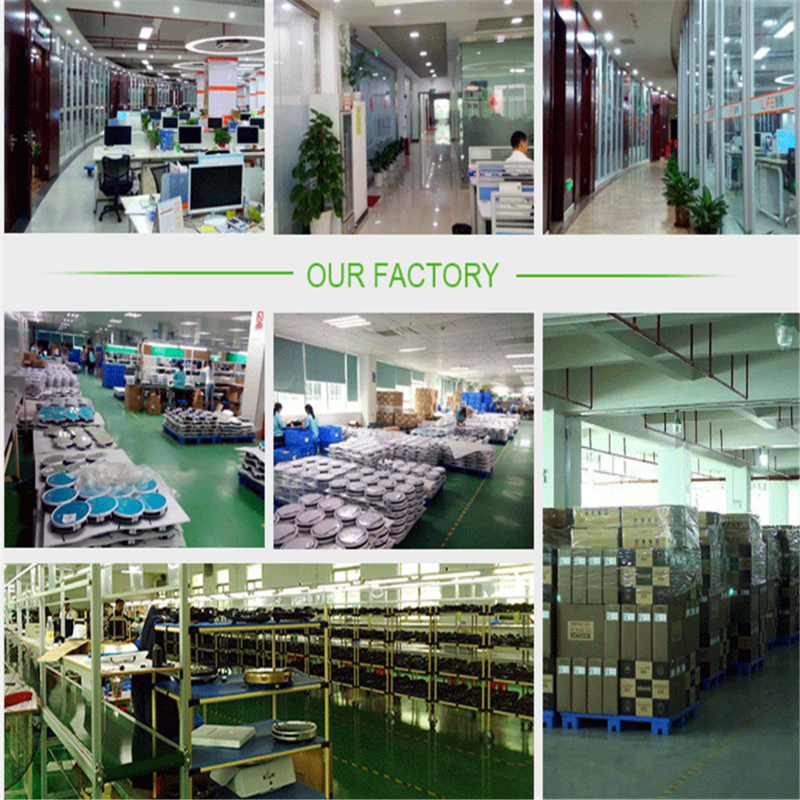 We are Camera Vacuum Robot facotry, produce vacuum clenaing robot many years. if you are interating,please contact our salesman. 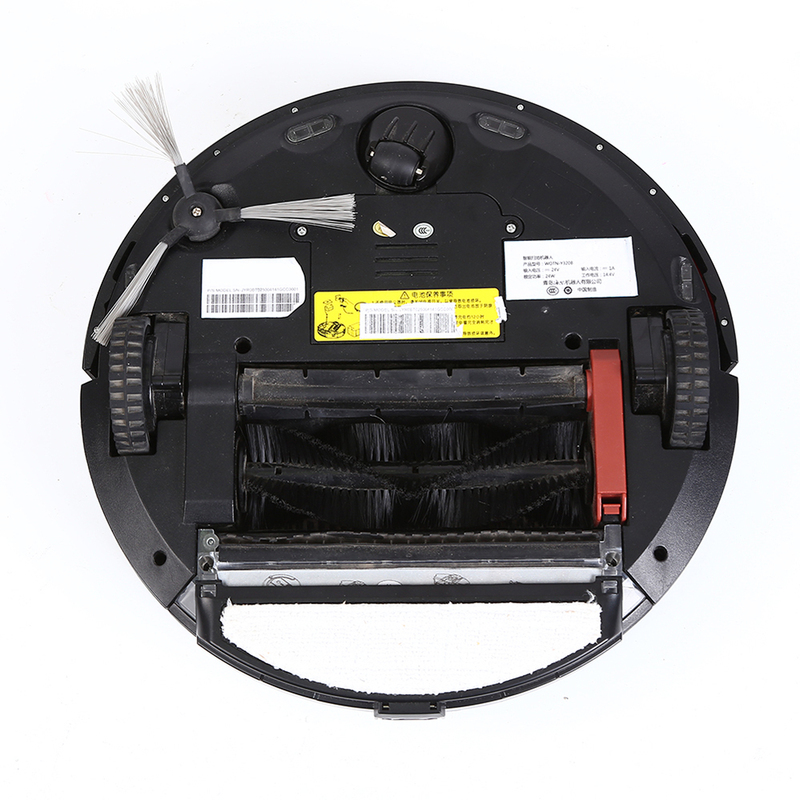 Home Camera Vacuum Robot is new clean robot, with best price and better quality. 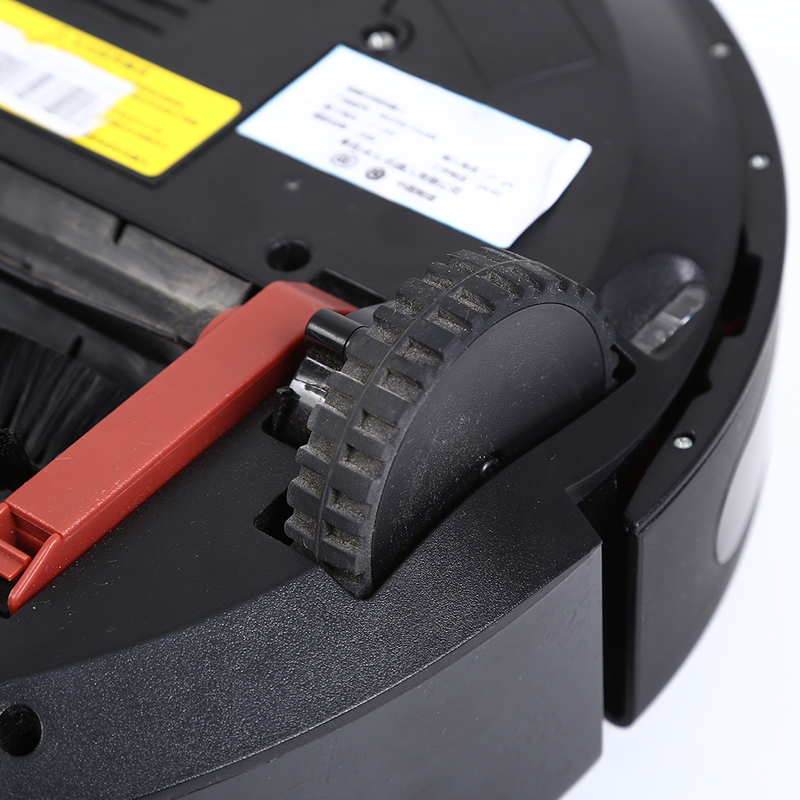 from simple floor cleaner to Camera Vacuum Cleaning Robot, many years development, we have strong power in clean robot. 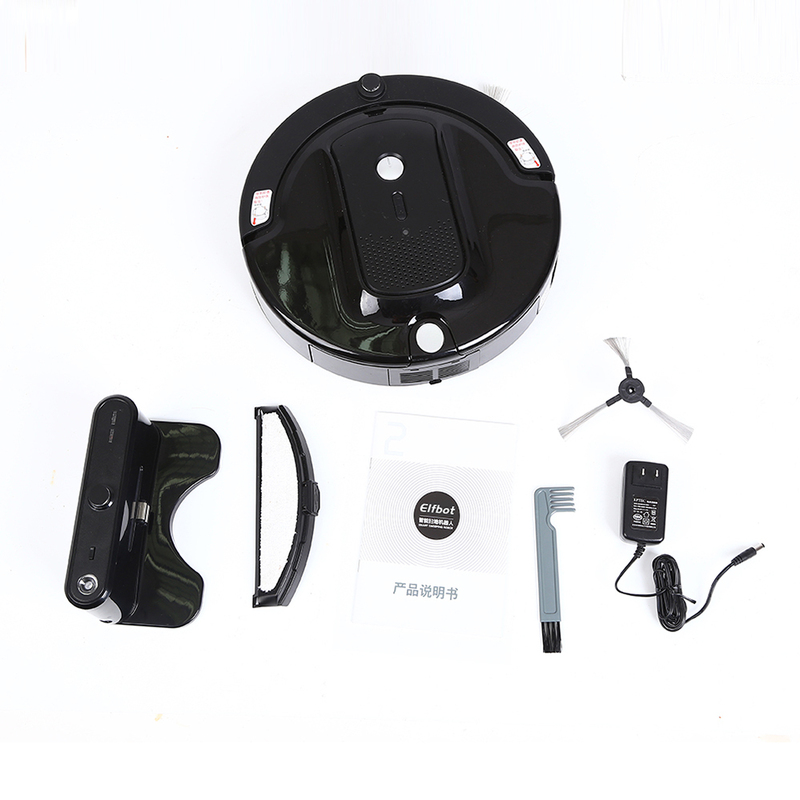 welcome to place order Camera Vacuum Robot,send gift to your monther or wife. 1: HD camera(720P), Security Guard, 360°Care your home. 3: ESLAM map creation, 98.79% cleaning coverage rate, much better than others! 6: Video Call:You can talk to your kids or parents when you are not at home, on business trip or on vacation; or, when the uninvited guest visits your home, you can speak and scare him away. 7:IOS&Andriod Smartphone WIFI APP+ Remote control, control your robot at anywhere, anytime. 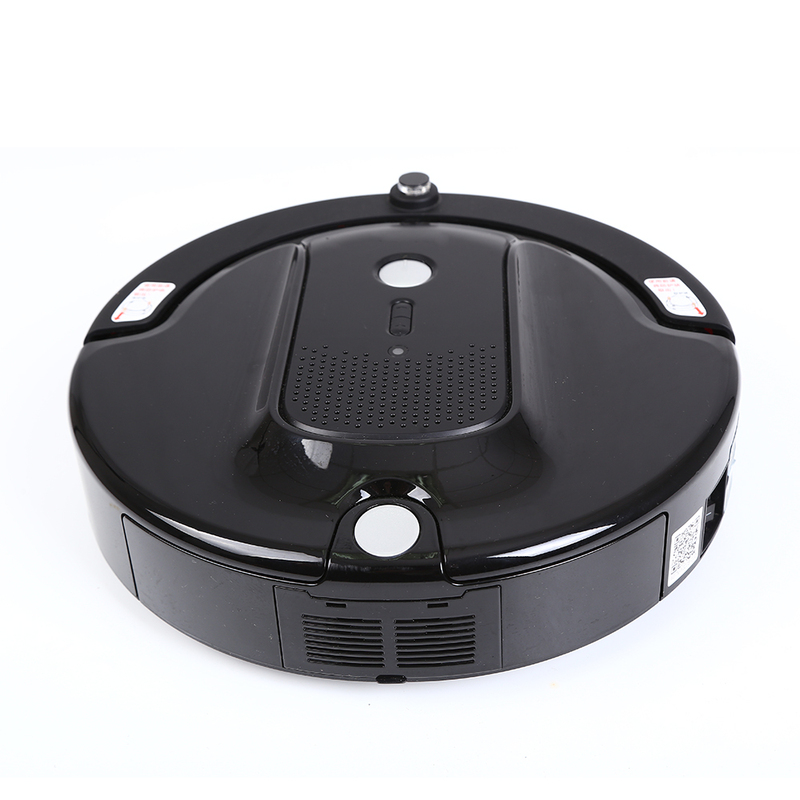 8 : One Robot With Separate Dustbin Box And Water tank to enjoy one More Function,Vacuuming firstly and then Mopping with Water tank,which make your floor more clean. 9:HEPA filter + Ultra Fine Air Filter, kept healthy & clean home to you! 14.Schedule:You can set any time that you want to make the robot clean for you . 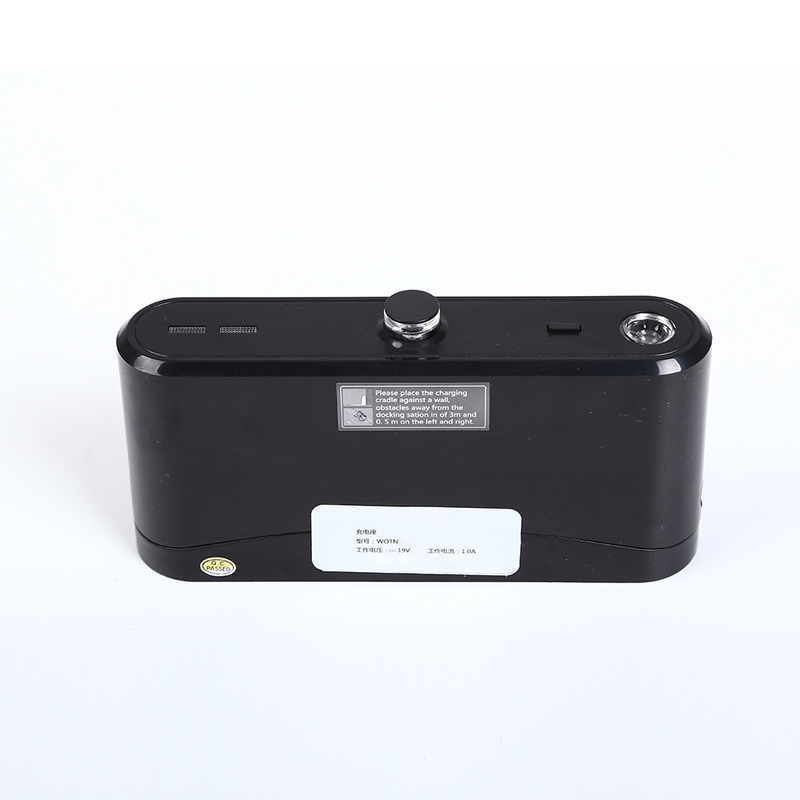 Looking for ideal Latest Vacuum Robot Camera APP Manufacturer & supplier ? We have a wide selection at great prices to help you get creative. 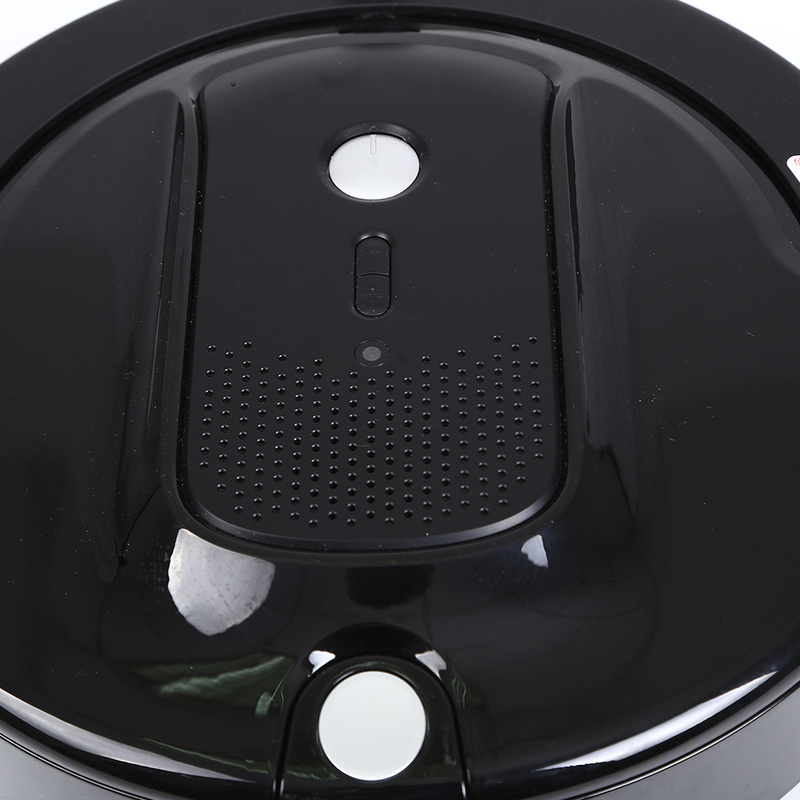 All the Wireless Robotic Vaccum Cleaner Remote Control are quality guaranteed. We are China Origin Factory of Map Schedule Route Camera Mop Cleaning. If you have any question, please feel free to contact us.